Our free homeschool worksheets have been created especially for you! Use these thought-provoking non-fiction writing prompts for some fascinating responses from your home school students. Many of these are appropriate for a wide range of ages. Here's a peek at the printable page. The full text also appears below for your convenience. 1. 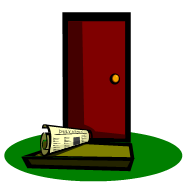 Write a three-paragraph article for your local newspaper, explaining the benefits of being a homeschooled student. 2. Make a list of twenty specific things you would like to learn this month in geography, history, math or science. Research the first one and write a brief summary of what you’ve learned. 3. When you have children someday, do you think you will choose to homeschool them? Why or why not? 4. Choose three subject areas that work especially well in a homeschool. 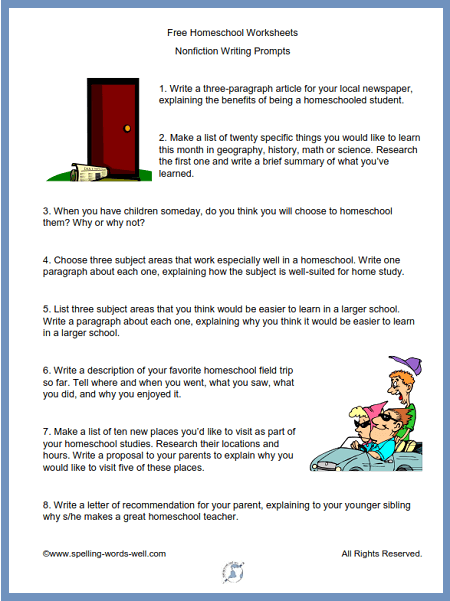 Write one paragraph about each one, explaining how the subject is well-suited for home study. 5. List three subject areas that you think would be easier to learn in a larger school. Write a paragraph about each one, explaining why you think it would be easier to learn in a larger school. 6. Write a description of your favorite home school field trip so far. Tell where and when you went, what you saw, what you did, and why you enjoyed it. 7. Make a list of ten new places you’d like to visit as part of your home school studies. Research their locations and hours. Write a proposal to your parents to explain why you would like to visit five of these places. 8. Write a letter of recommendation for your parent, explaining to your younger sibling why s/he makes a great home school teacher. 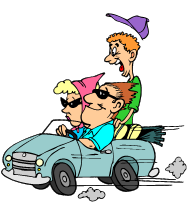 Creative Writing Prompts for Homeschoolers - Here's another set on a lighter side. Your home school students will be asked to dream, imagine and process information & opinions on this free homeschool worksheet. Creative Writing Worksheets - These fun pages incorporate spelling practice with almost any spelling words. Kids will design T-shirts, invent a video game, and write some awesome movie titles. Try some today! Croaky Meets the Plumber and Extra Letters Worksheets: Students chose the correctly spelled words to complete an interesting story or eliminate extra letters to solve a word puzzle. Based on our sixth grade spelling word list. We have a wide assortment of writing prompts for kids of all ages. Check it out! Homeschoolers, please come back often to find the newest spelling word games, worksheets, word lists and fun activities. You're always welcome here!